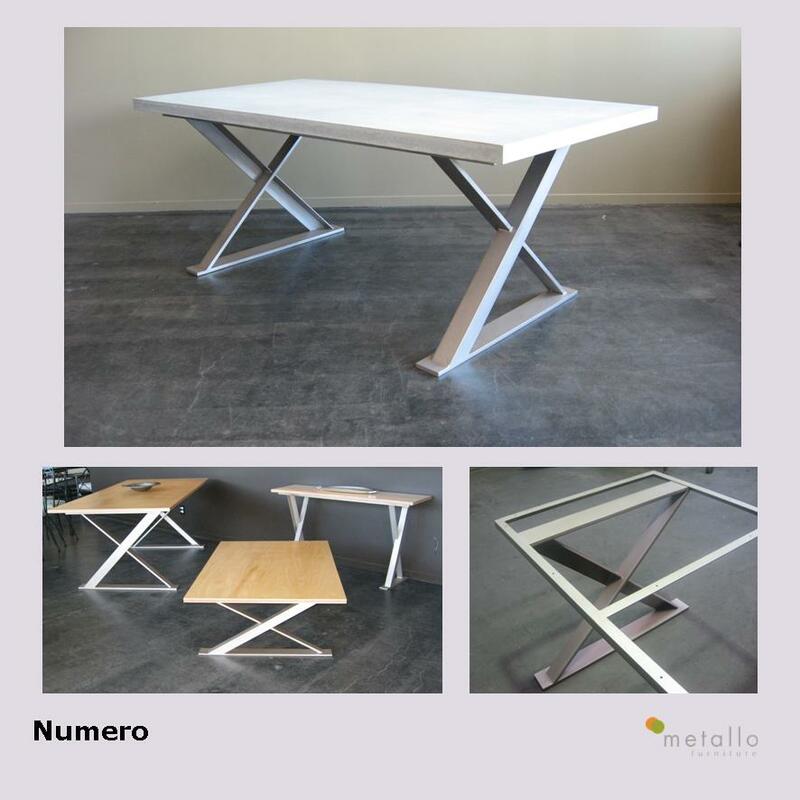 A timeless robust range, deriving its name from the design of the table leg which replicates the Roman numeral 10. Seen here, steel frames are handpaint finished in colour “Matt Steel”. Available in dining, coffee and console table.